Hello everyone! Can you believe that August is almost over? Where is this year going??? 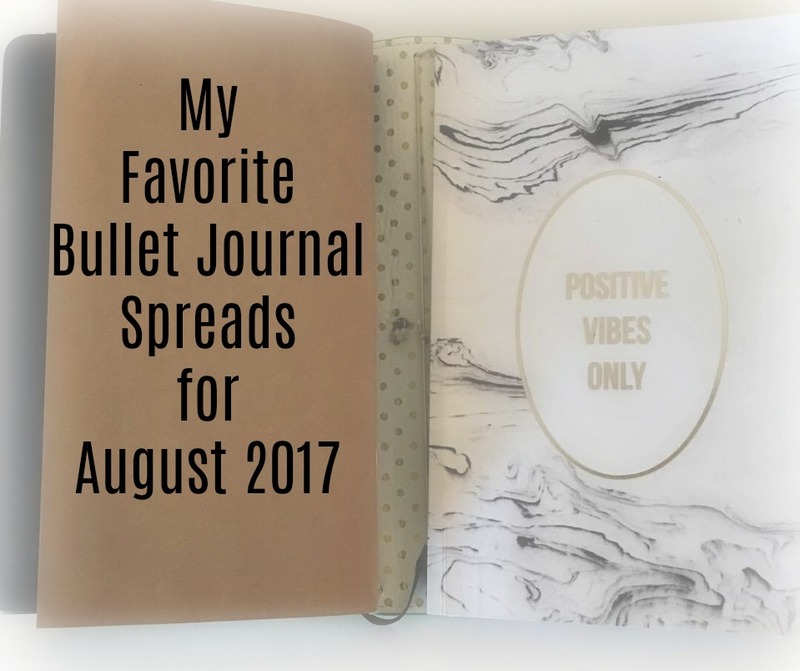 As I begin to prepare my journal for the next month, I thought I’d share with you some of the pages that I loved in August! I did a two page cover page this month so that I could add this quote and it’s turned into one of my favorite pages! The stickers make it adorable, and I had been practicing my calligraphy and I’m very happy with the lettering on this page! This is the first time I’ve done my habit tracker for a whole month on a single page. When I was in my sketch book, I only did it a week at a time, which was nice in one way because I could change things that I was tracking. But I really enjoyed seeing everything on a monthly time frame. I use the level 10 life goals that I have set up for myself to create monthly goals that I want to accomplish to get closer to my big goals. These are smaller things, or projects that I want to get done throughout the month, or habits that I want to work on. I have this at the beginning of my monthly spread. This is one of my favorite spreads ever. I started doing a gratitude log in June, but I wasn’t consistent with it. I found a layout in July that I liked and ever since then, I’ve loved it! It forces me to reflect on the day, and even if I’ve had a crappy day, I still reflect on and write one good thing that happened. Over the weekend, I will be working on my September layout in my Bullet Journal. I will film a Plan with me video on YouTube and will post some pictures of my September spreads here next week!